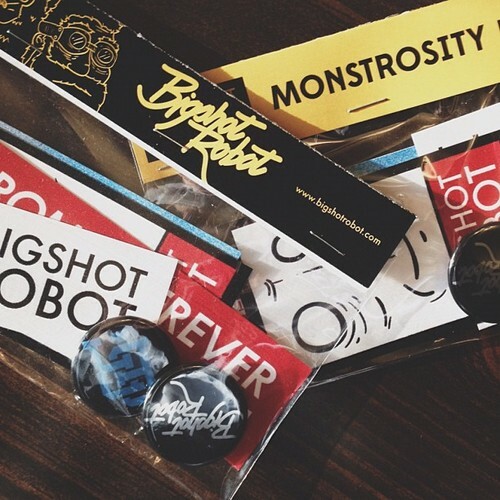 When I make a new sticker I randomly pick some winners from my newsletter subscribers and send out free stickers! Sign up to the newsletter to receive all the latest news in your inbox. I won’t spam you, I promise. Here's to hopin' you get picked for some fresh stickies!